The University Tecnológico de Monterrey, located in León, Mexico, offers educational programs in their RhinoFabStudio León. 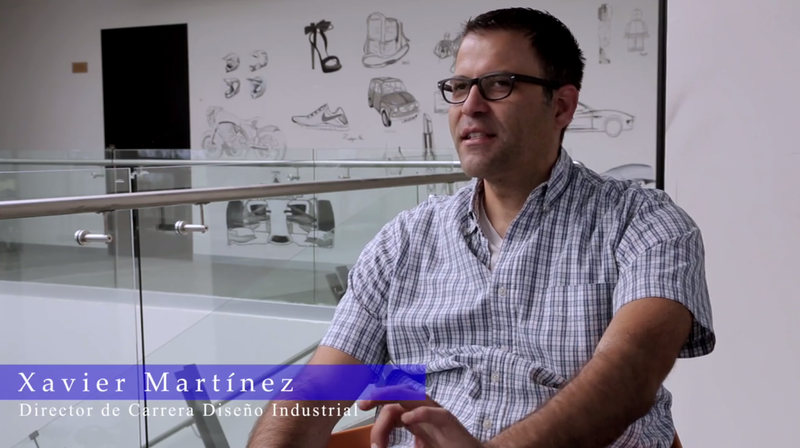 Xavier Martinez is the Director of the Industrial Design Program of the University. He gives a great explanation of what the degree is about in this video. Visit their RhinoFabStudio León site which is a place were they share and display the work of their students. For more information, please contact Xavier Martinez or call +52 477 710 9000.